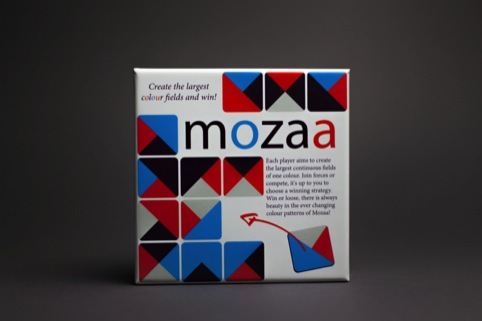 Simple and pleasingly old-fashioned (and with packaging reminiscent of Ken Garland’s Galt Toys work) Mozaa is a new edge-matching game created by Dutch designer Renske Solkesz. 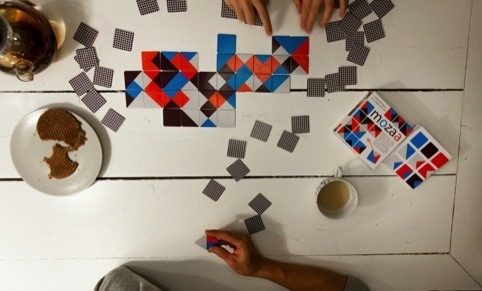 Intended for two-to-four people, players have to add their cards to the playing field, building up large, continuous blocks of colour. 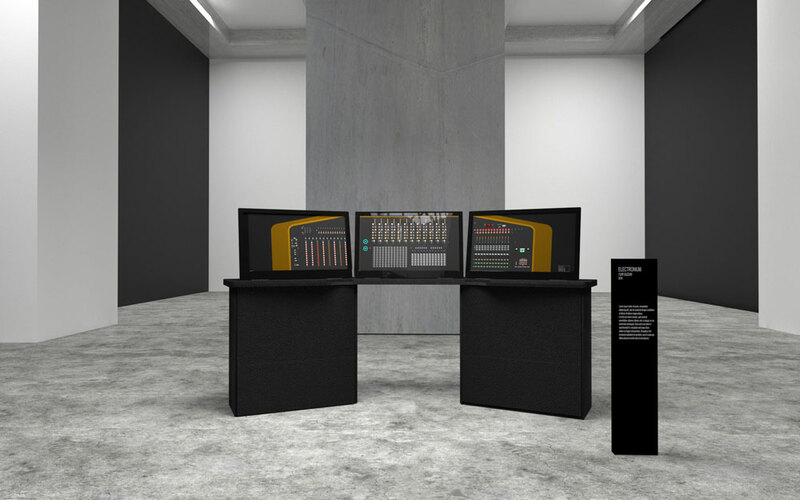 Players can gang up with each other, sabotage blocks, or play variations of the rules (assigning each player a different colour for example). Solkesz says, ‘During the game a unique pattern of coloured patches emerges, fascinating and different each time you play. 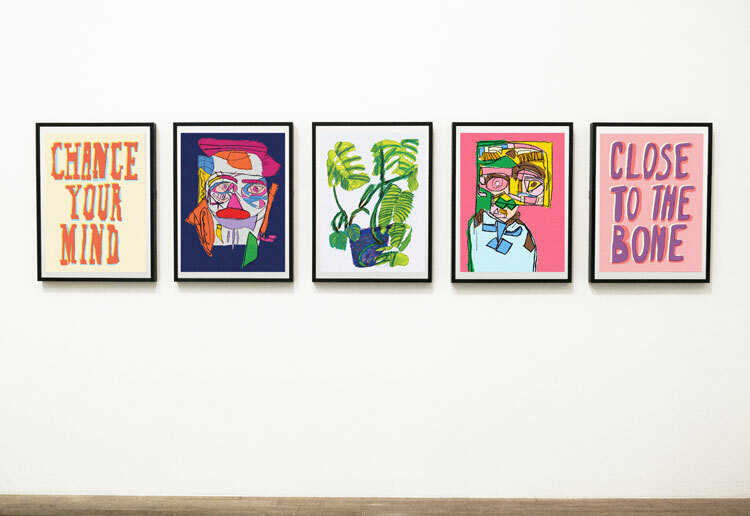 Solkesz says she developed the game as part of an online course several years ago – when given an assignment to design a children’s game. She resurrected the game after finding drawings of it in her sketchbook last year, dubbing it Mozaa, a reference to mosaic. 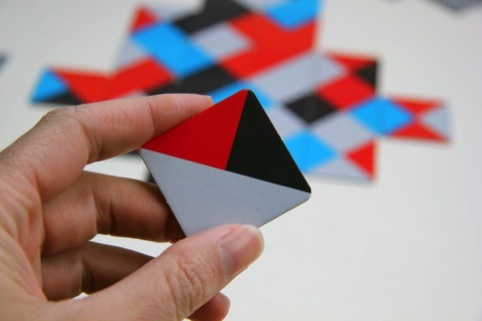 The Mozaa game is available from Dutch publisher BIS priced at 15 euros. For more information visit: www.bispublishers.nl.